One of the annual projects include a day of service to the Order of the Arrow and the Shawnee Lodge. Historically, ESA has prepared the lunch for Ordeal Candidates, and the Saturday Evening Feast for Lodge Members. At the 2015 Fall Reunion ESA members help prepair over 900 cheese sandwiches and dinner for over 2000 Arrowman. 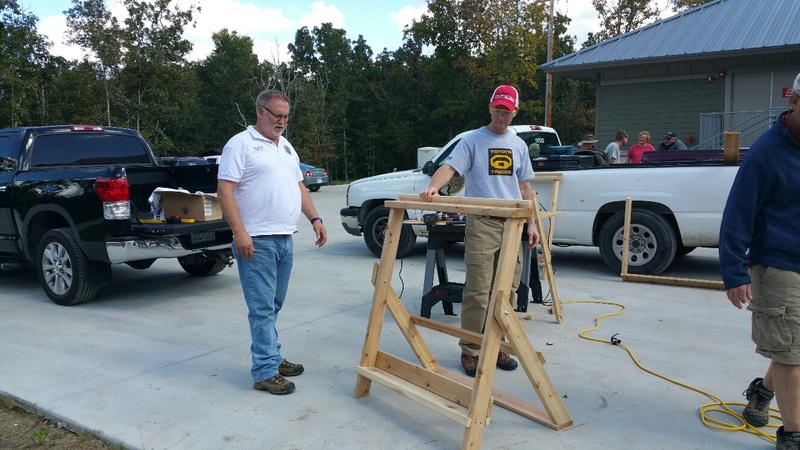 In addition to preparing meals, members also built two portable gun racks for the Eagle Range.